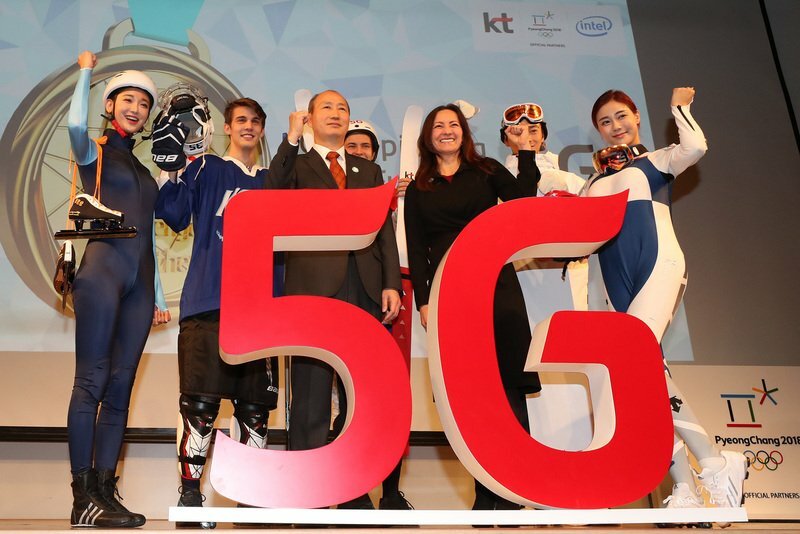 South Korea has become the first country to launch 5G services. South Korea offers the most competitive cell phone rates in the world. 5G technology delivers 50 times more speed in Internet than 4G LTE service. The new 5G launch will create revolutionary breakthroughs in the telecommunication field and autonomous cars. It will also help the South Korean economy grow to the next level. It is meaningful that South Korean telecom companies are providing services and networks meeting South Korean customers’ high standard in speed and picture quality. Company KT Corp, in competition with SK telecom, is planning to offer the most cheaper 5G service plans with unlimited data.